As a resident of Loudoun County for 21 years, Jami knows the area. She has a great affinity for country and historic properties having lived in Western Loudoun for 18 years and having restored a circa 1900 Victorian Farm House and a circa 1890 bank barn. Buying and selling real estate is a matter where she has actual experience purchasing and selling numerous personal and investment properties. Jami also has 13 years of experience in residential property management. 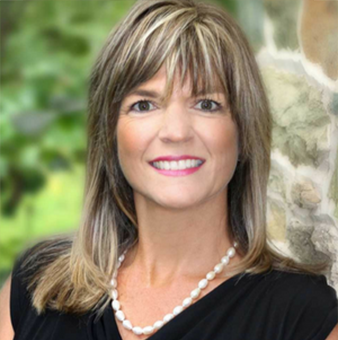 In addition to her experience in real estate, she has spent over 20 years in the corporate world working with small business owners, large corporations, and state and federal government agencies providing expertise in sales consulting, marketing, systems analysis, program management, insurance risk management, and most importantly a proven track record of delivering the highest level of customer service. Jami knows that satisfied customers are the foundation of any successful business. She offers a mindful approach to real estate by putting her heart, mind, intellect and soul into even the smallest acts because she believes kindness matters. She brings enthusiasm, dedication and integrity to the real estate industry!